Location: Chaney Trail parking areas Google Map. T1 is the trailhead starting from the gate. T2 is the trailhead starting lower near the parking for the campground. 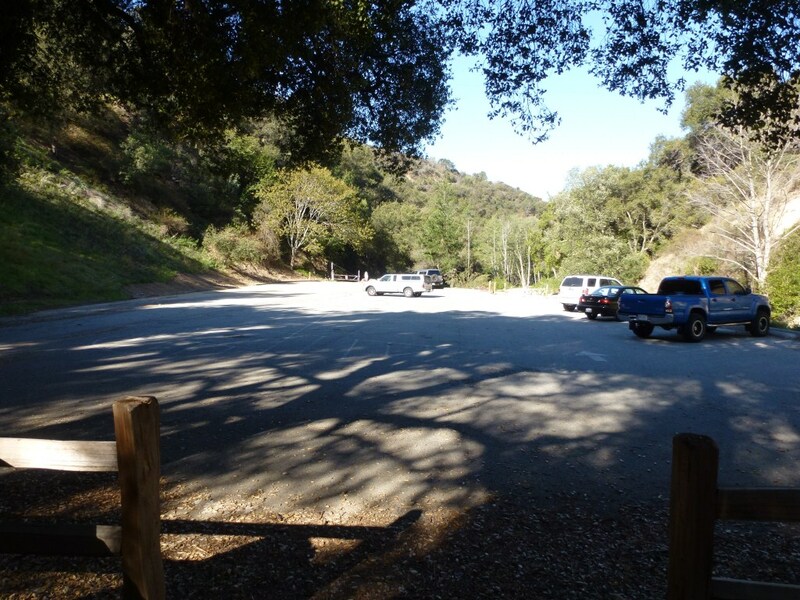 Note: the road leading to both parking areas is open from 6 am to 8 pm. 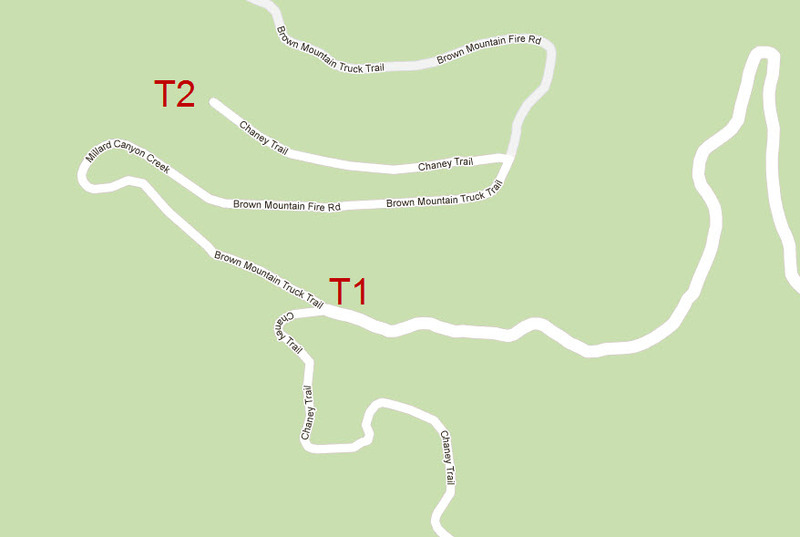 Millard Canyon Trailhead Vicinity Map. View of Parking Lot at T2 area on above map located by the campground. Lower Sunset Ridge to Millard Falls: 2.9 miles, 530′ of gain and loss. Millard Canyon to Dawn Mine: 6.1 Miles, 1,440′ of gain and loss. Upper Sunset Ridge, Lower Mt. 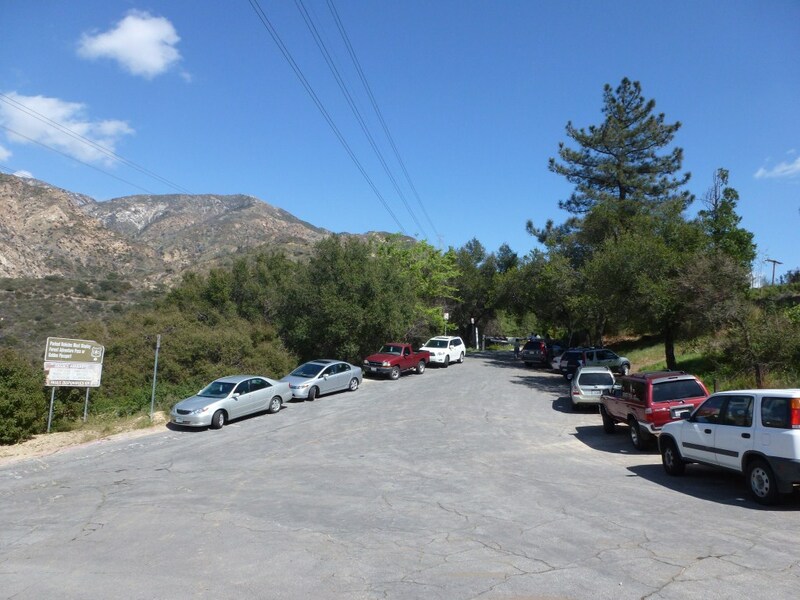 Lowe Railway, Echo Mountain, and Lower Sam Merrill to Cobb Estate shuttle hike: 6.2 miles, 1362′ gain, 1656′ loss. Millard Canyon, Sunset Ridge, Lower Mt. Lowe Railway, Echo Mountain and Lower Sam Merrill to Cobb Estate shuttle hike: 7 miles, 1782′ gain, 1656′ loss. Upper Sunset Ridge and Lower Mt. Lowe Railway to Echo Mountain: 7.2 miles, 1612′ of gain and loss. Millard Canyon, Sunset Ridge, Lower Mt. Lowe Railway to Echo Mountain: 8.8 miles, 2032′ of gain and loss. Millard Canyon to Dawn Mine and Echo Mountain Loop: 9.5 miles, 2,280′ of gain and loss. Millard Canyon to Bear Canyon Campground: 10.8 miles, 3,100′ of gain and loss. Upper Sunset Ridge Trail to Muir Peak: 12.9 miles, 2760′ of gain and loss. Upper Sunset Ridge Trail to Mt. Lowe: 15.2 miles, 3508′ of gain and loss.